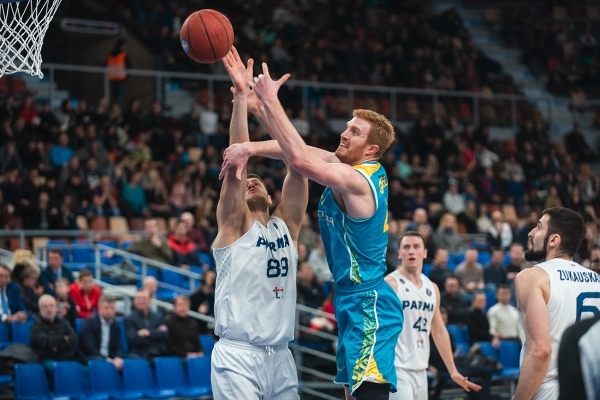 Kazakhstan «Astana» at a party won the Russian «PARMA» — 85:80 (22:28, 26:17, 22:20, 15:15). 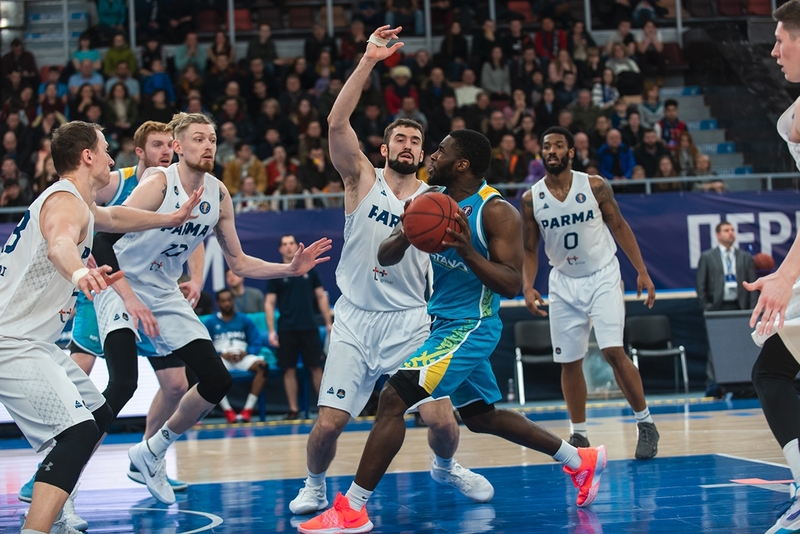 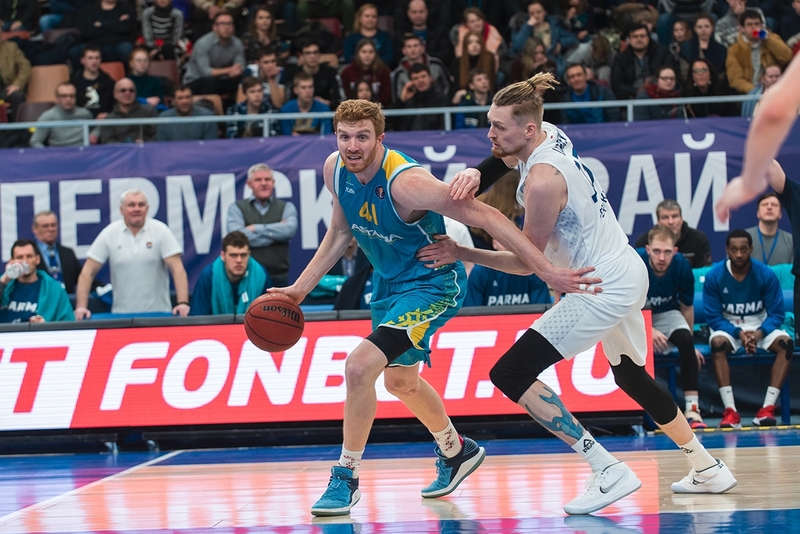 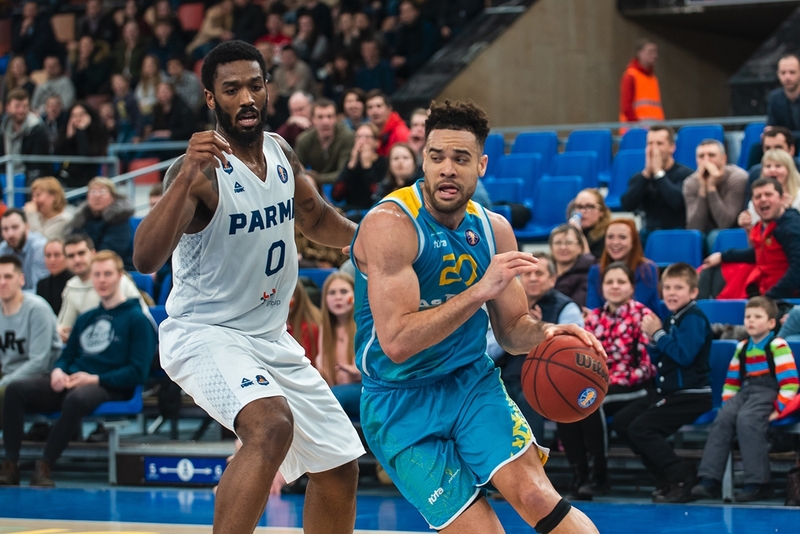 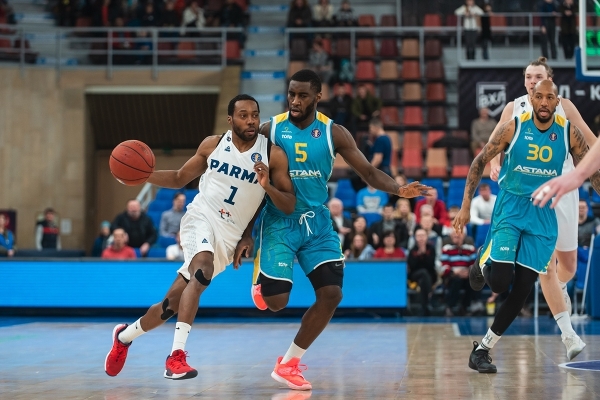 «PARMA» (3-13) approached the game on the penultimate line with a series of seven defeats, «Astana» (10-6) claims a place in the top four and the advantage of the court in the playoffs. 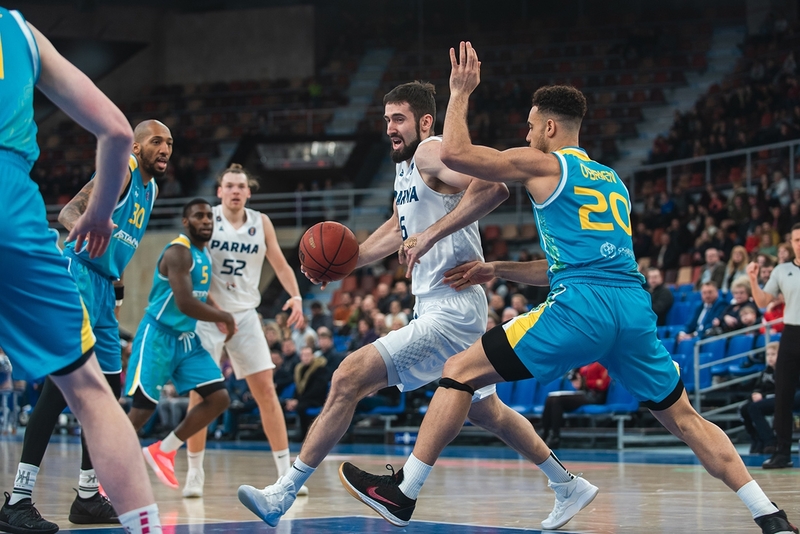 In the first half, this difference between the teams was not noticeable: the players of «PARMA» scored six 3-pointers in the starting quarter and took the lead (28:22). 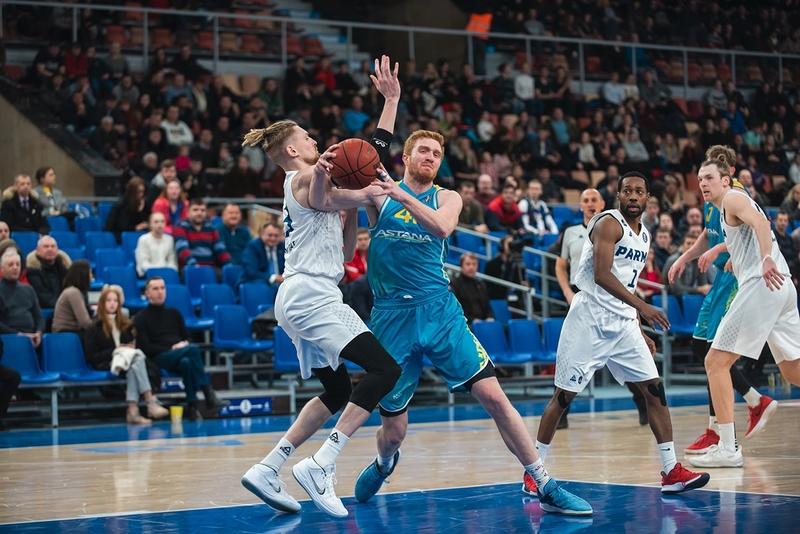 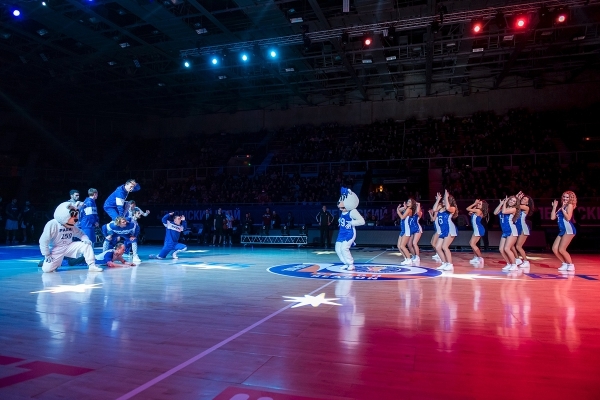 In the second segment of the game, the guests managed to close the rivals' shooters and, due to pressure in the three-second zone, to take the lead — 48:45 before a long break. The third quarter went in a tense standoff. 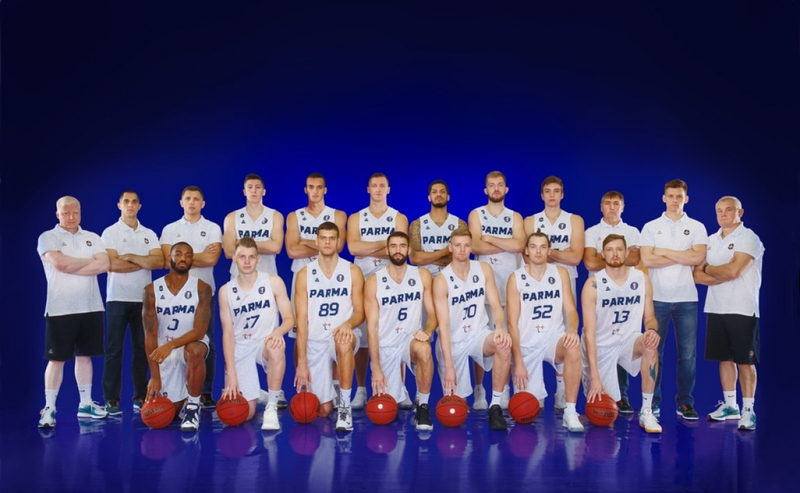 «PARMA» held back JJ O’Brien’s and Stephen Holt’s aggression with proven weapons — long-range shots. Before the decisive 10-minute guests led 70:65. 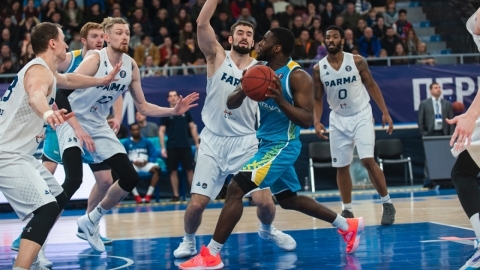 In the final quarter, the teams' performance decreased significantly, which did not prevent “PARMA” from bringing the game to the end. 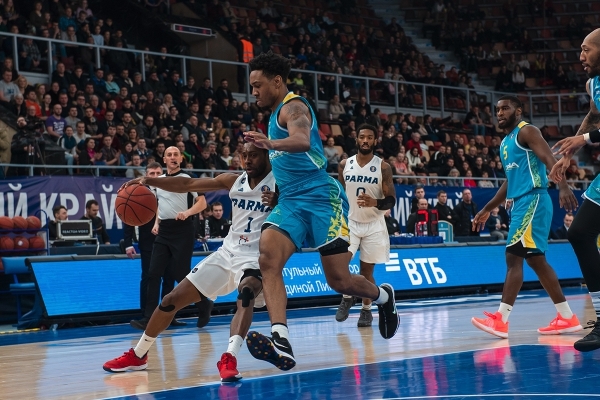 3 minutes and 17 seconds before the buzzer, a layup by Rashard Kelly turned on the scoreboard to 77:79 in favor of the hosts. The Urals did not have enough to do more: in the remaining time, they scored only 5 points in the last seconds when the advantage of “Astana” was no longer in doubt. After this victory, «Astana» pulled away from «Zenit» and now lags behind Lokomotiv-Kuban and Khimki by only just one victory. 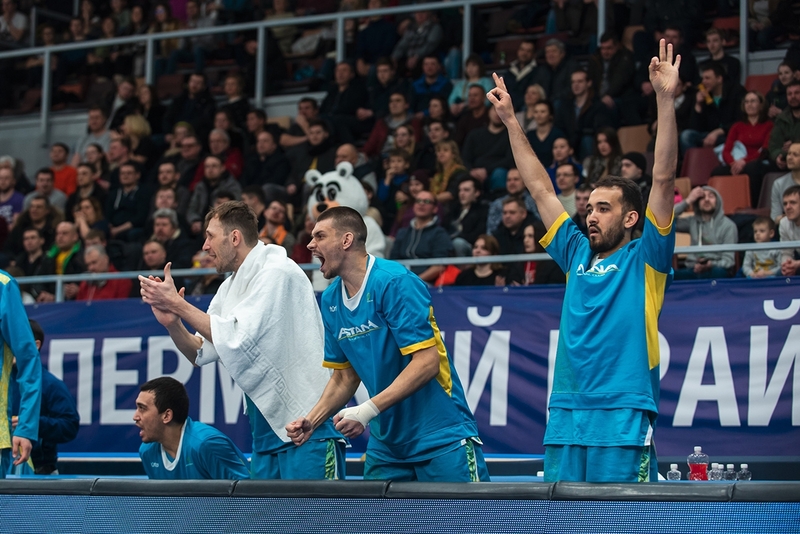 Figure: 5 — the points “PARMA” scored from the penalty line (16 for “Astana”), with an equal indicator of hits from the game (32 accurate shots), the Perm players did not have enough aggression in the “paint”. 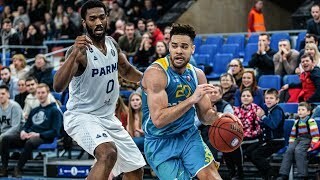 Hero: JJ O’Brien. 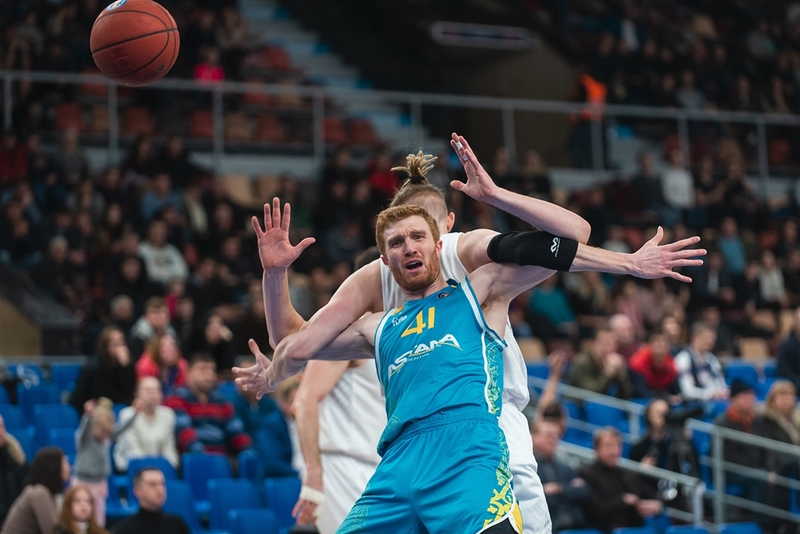 The forward of “Astana” spent 36 minutes on the court, having implemented 9 shots of 12. 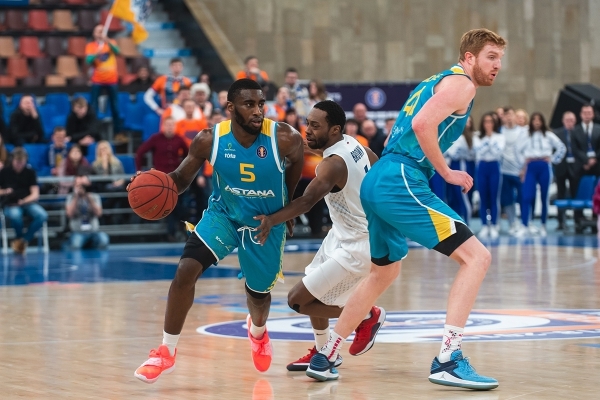 O’Brien was the most productive team in both teams (23 points), also adding 6 rebounds and 3 assists. 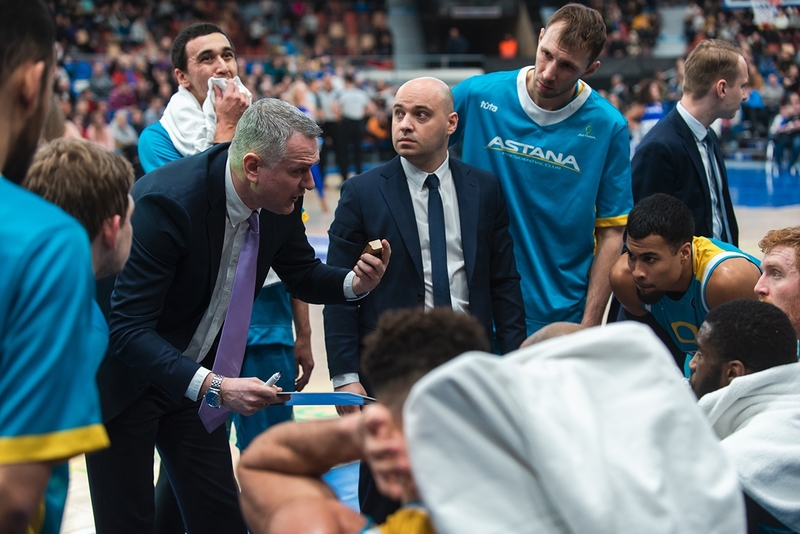 «The team had a plan that worked for a certain time in the first quarter, but ultimately we could not achieve the advantage on points, on which we placed our bets on. The guys gave a lot of strength in defense and, unfortunately, Eigirdas got a lot of fouls. 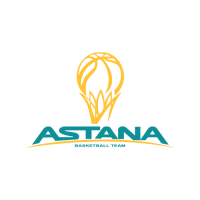 Later, we stopped acting aggressively in defense and in attack, after which the match turned into a physical struggle, in which “Astana” felt confident. 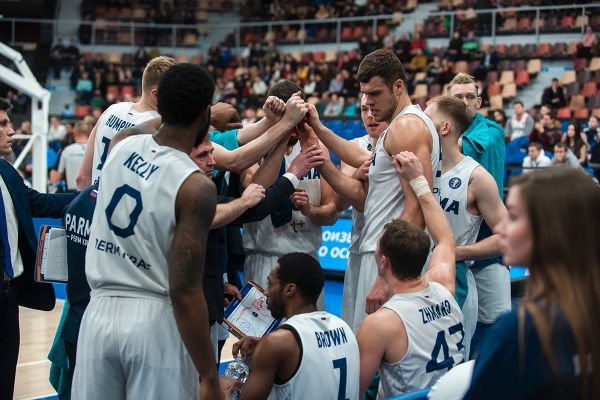 Our guys had a great desire to win but lacked concentration in some moments of the game». 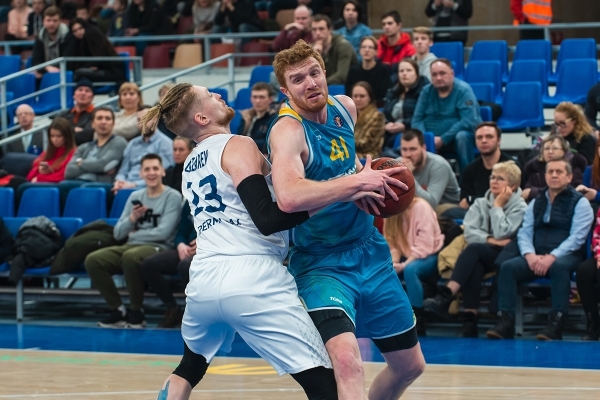 The next match of «Astana» will also be held on the road on March 3, the capital basketball players will visit Kazan, where they will meet with the local basketball club UNICS within the regular season of the VTB United League Championship. 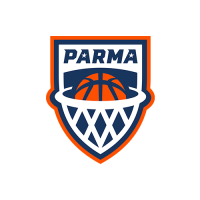 «Parma» - is a Russian professional men's basketball team from Perm, founded in 2012.